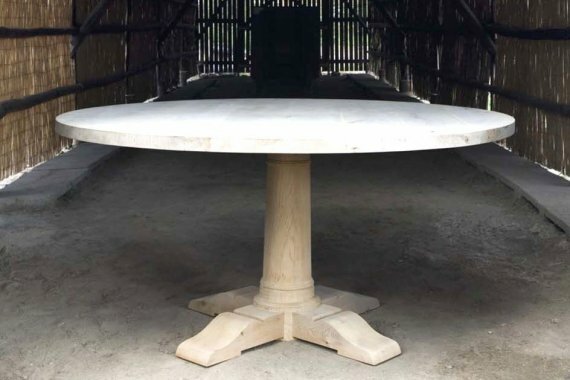 The Arthur round table in the St-Paul Home Collection was designed by Livine. A beautiful addition to the collection. 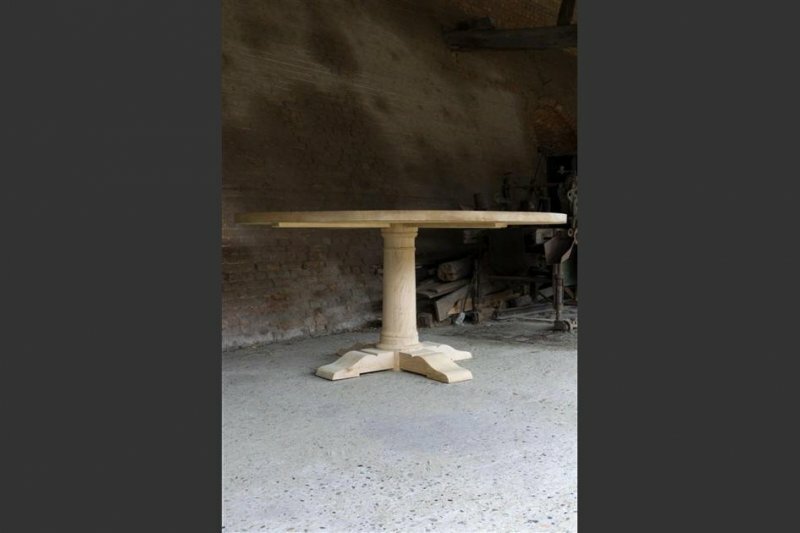 Manufactured in solid oak natural this table is omni-style. 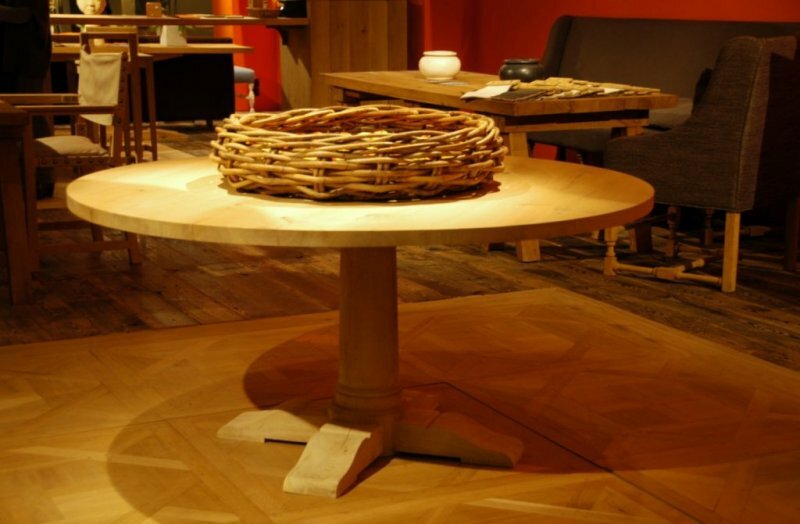 The very nice tabletop and the almost straight legs are designed to make Arthur feel at home in virtually any interior.